The season of corn mazes, pumpkin carving and haunted houses is quickly approaching. 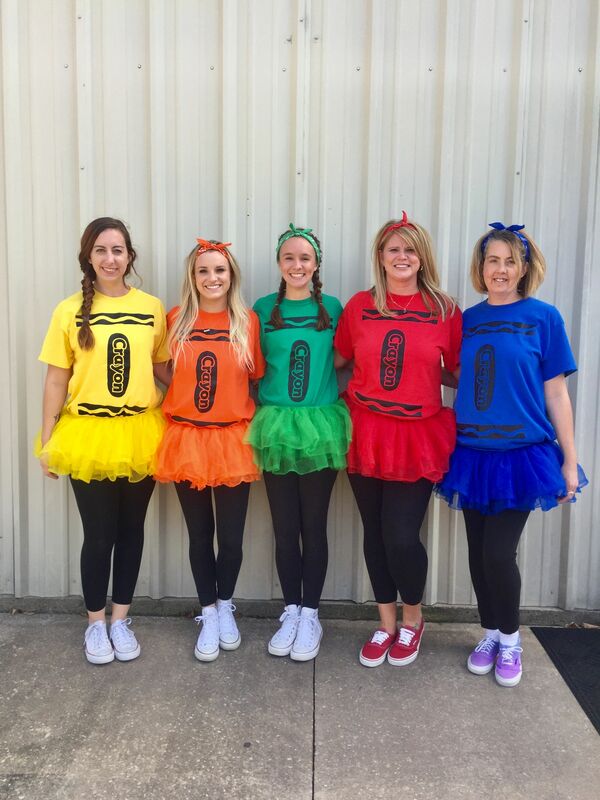 If you're like millions of collegiates, you're probably racking your brain trying to think of the perfect Halloween costume. Chances are, your friends probably are too -- so why not dress up together? If you ever played a sport, you probably have some old uniforms or gear laying around. You can decorate the costumes to replicate a popular team or wear them as they are. Rather than letting your high school soccer jerseys collect dust, grab a few for your friends. Bonus points of someone from your group decides to be a coach or the ref. This is one of the easiest costumes to pull off. All you need is a t-shirt and beanie that match the dwarf of your choice, something to write on and an attitude to match. Put that blazer you only bought for the Career Conference to use. You'll also need a pencil skirt, white button down and a yellow ascot (you can also use a yellow bandana or a simple strip of fabric). You probably have many of these items laying around, but if you don't, they're pretty easy to find. Brighten up any party with this costume! You'll just need a tutu and a t-shirt that matches. Use puffy paint or fabric paint and a stencil to make the design. If you already own a nice dress, all you'll need for this costume is a mask and some jewelry. Halloween just got a lot comfier! If you prefer wearing sweats to tight costumes, this one has you covered. Use red tape to make the "A" you can peel off the next day. You'll have a cute, easy costume without having to permanently alter your clothes. 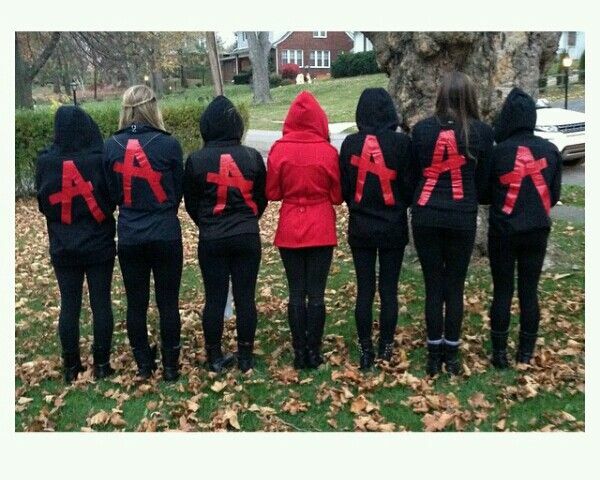 The best part of Halloween is dressing up and it's even better when you get to spend the night with you besties! Kendra Lamer is the Campus Correspondent for Her Campus at UW-Stout. She is a professional communication and emerging media major with a concentration in applied journalism at the University of Wisconsin-Stout. When she's not doing school work or writing for Her Campus, you can find her dancing at the studio, going for a run, drinking coffee or decorating for holidays way too early. After graduating, she plans on pursuing a career in public relations or journalism and adopting lots of dogs.